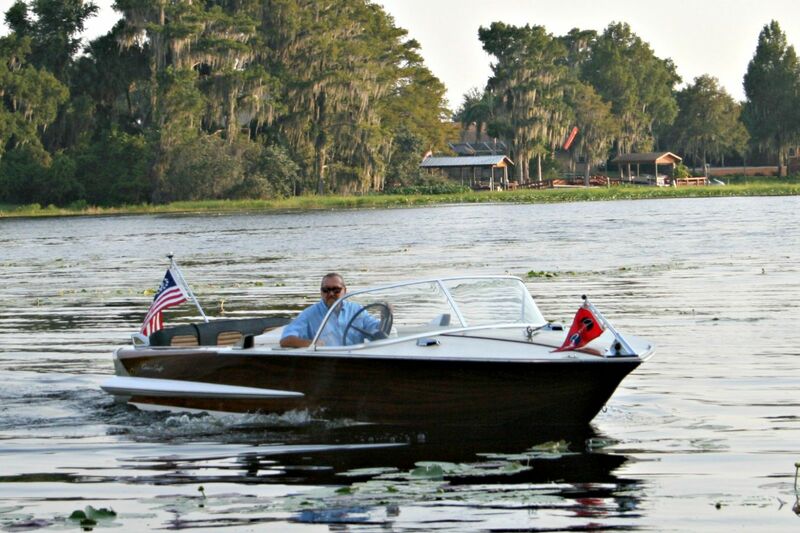 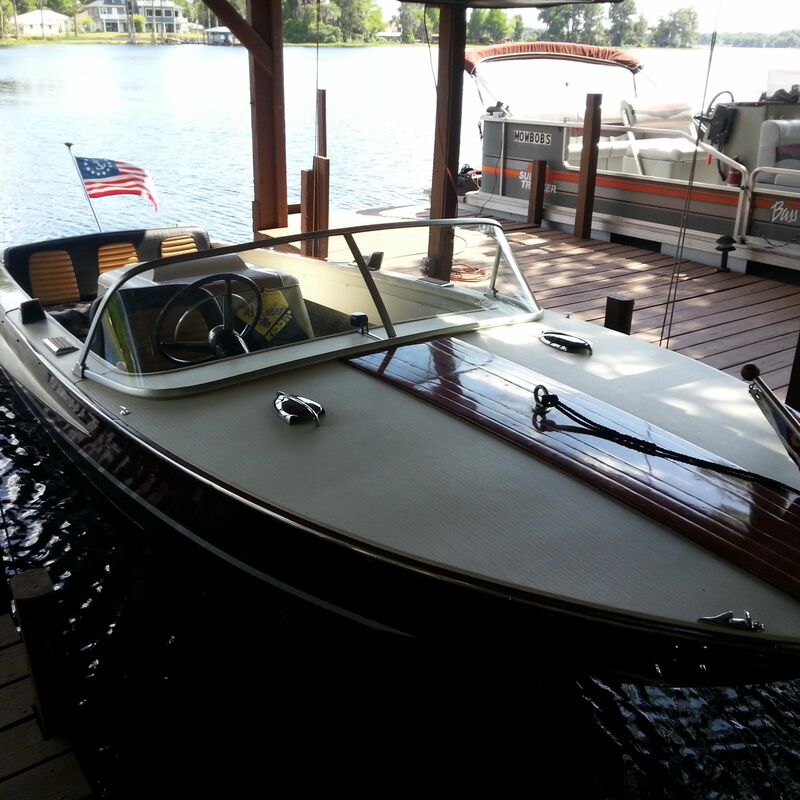 Originally ordered and purchased in Ohio this boat is number 78 of 110 made, the current owner is the 4th and bought it after it had been in dry storage for over 10 years. 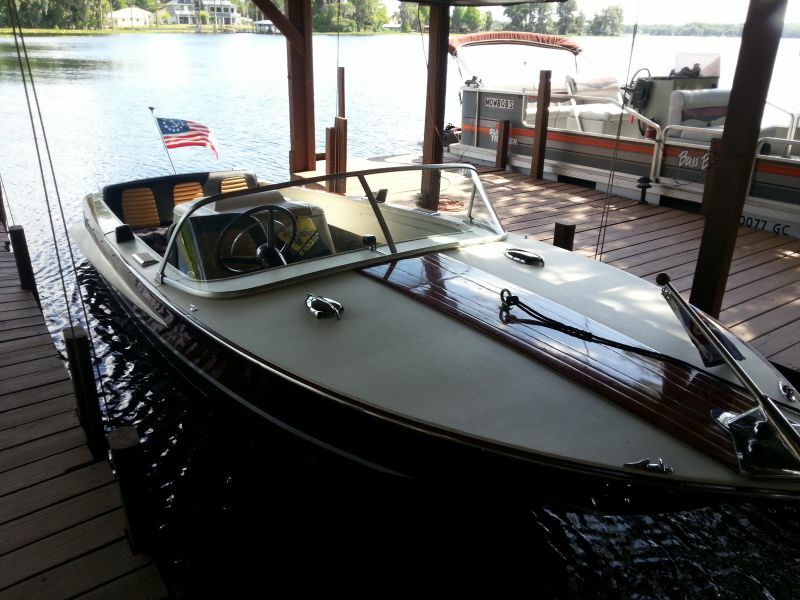 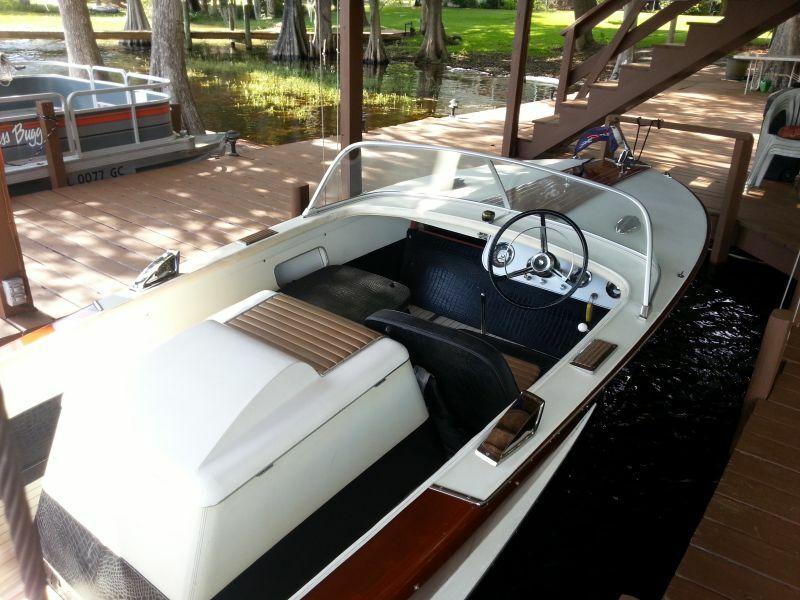 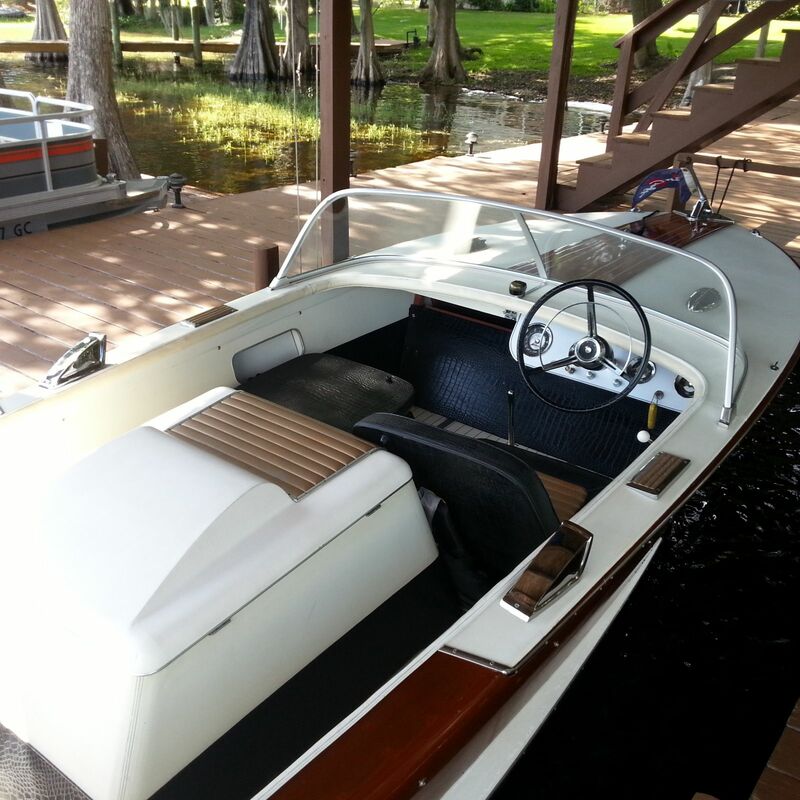 He has made minor cosmetic improvements on the boat (refinishing all wood and tuned the engine) but the majority is still original, including the engine with a little over 400 hours on it. 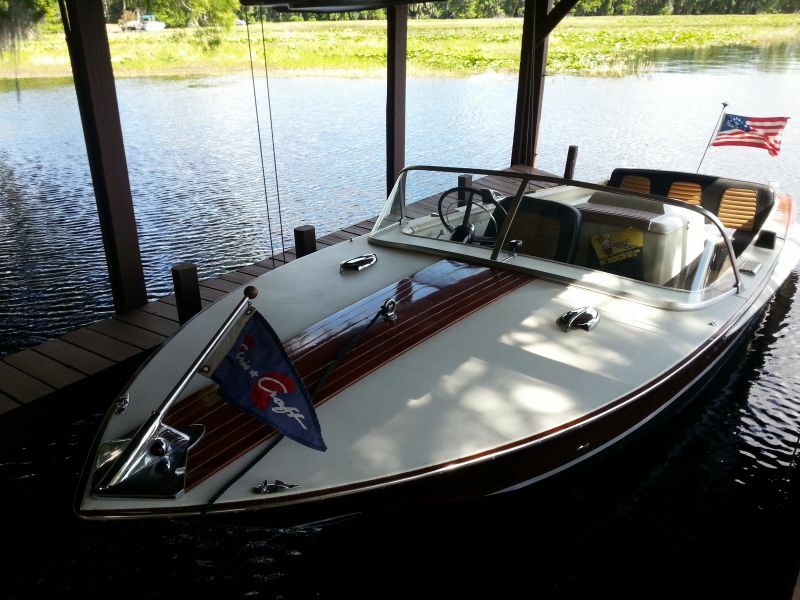 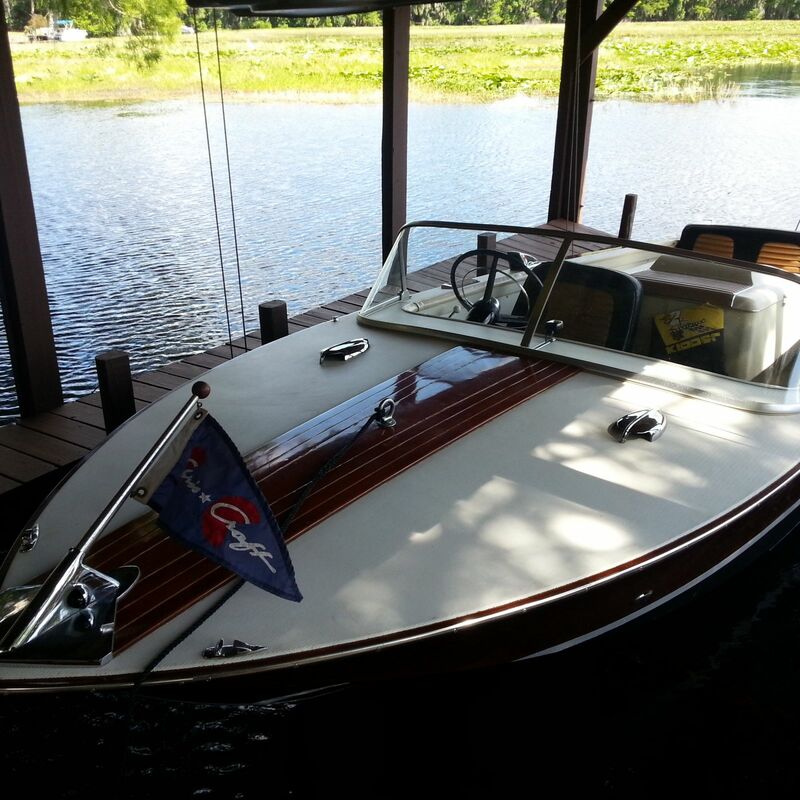 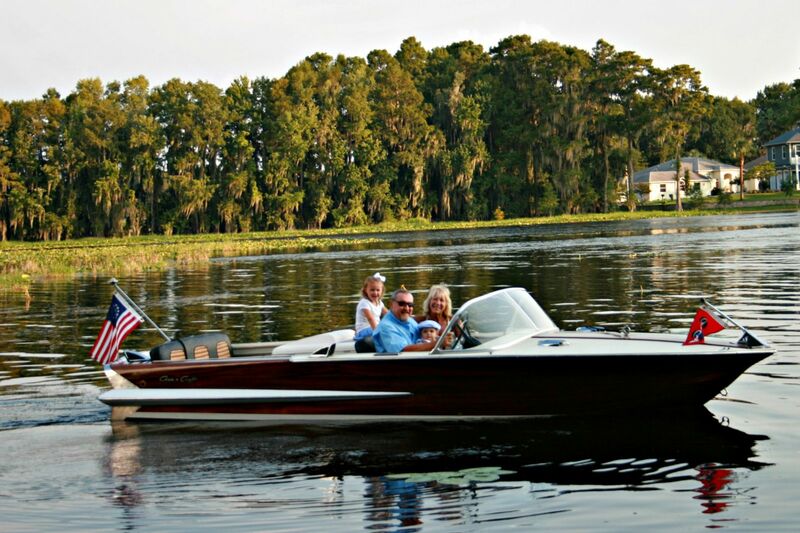 He has the original purchase order, manual and other documents relating to the boat.